The NDA government, led by Narendra Modi, has managed to give free gas connection to 6,42,06,483 people. A maximum of 1.13 crore beneficiaries of the scheme is in Uttar Pradesh followed by 73 lakh in Bihar and 72 lakh in Bengal. New Delhi: As many people as the entire population of France have been benefited under Prime Minister Narendra Modi's Pradhan Mantri Ujjwala Yojana. The government has managed to give free gas connection to 6,42,06,483 people. A maximum of 1.13 crore beneficiaries of the scheme is in Uttar Pradesh followed by 73 lakh in Bihar and 72 lakh in Bengal. Almost one crore people voluntarily surrendered their subsidised cooking gas under the ‘Give it Up’ initiative launched by the NDA government. The surrendered subsidy is being used to provide free cooking gas connection for the underprivileged under this scheme. 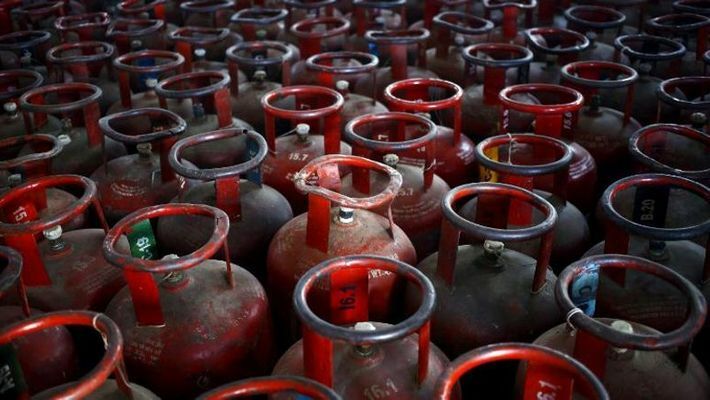 Data accessed by MyNation shows that since PM Modi made the appeal, around 1.04 crore LPG consumers gave up subsidy they were getting on cooking gas. Modi had launched the ‘Give-it-Up’ campaign, urging the well-off to surrender their LPG subsidy so that it can be targeted for the needy. The entire cooking subsidy burden is borne by the government. In the current month, February 2019, the price of domestic non-subsidized LPG cylinder (14.2 kg) in Delhi market is Rs 659 and the effective cost to the consumer is Rs 493.53. The per cylinder subsidy borne by the government for the current month is Rs 165.47. Pradhan Mantri Ujjwala Yojana is an ambitious social welfare scheme of Narendra Modi government launched in May 2016 from Ballia in Uttar Pradesh. Under the scheme, the government aims to provide LPG connections to the below poverty line (BPL) households in the country. The aim of the scheme is to replace the unclean cooking fuels mostly used in rural India with the clean and more efficient LPG (Liquefied Petroleum Gas).